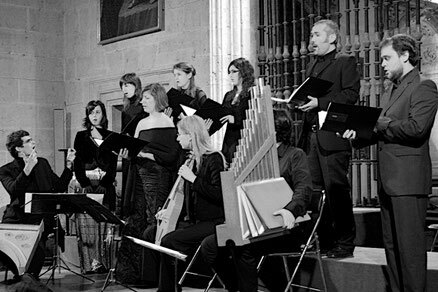 Canto Coronato is a vocal and instrumental ensemble devoted to the performance of polyphonic music from the 13th to the 15th centuries. 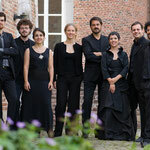 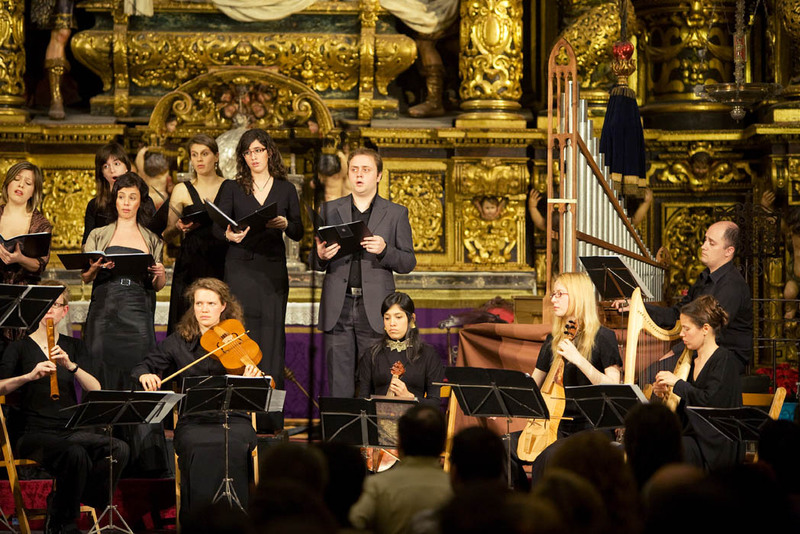 Founded and directed by David Catalunya, the group showcases the virtuosity and the rhetorical power that is inherent in late medieval polyphony. 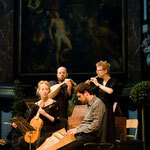 With a view to exploring the threshold where historical knowledge ends and contemporary musical fantasy begins, Canto Coronato approaches original sources with a high degree of interpretation and experimentation. 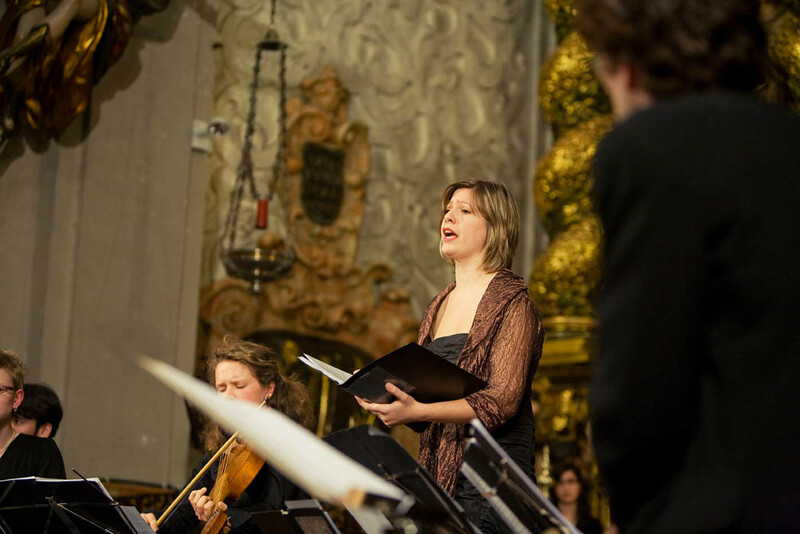 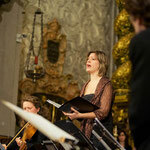 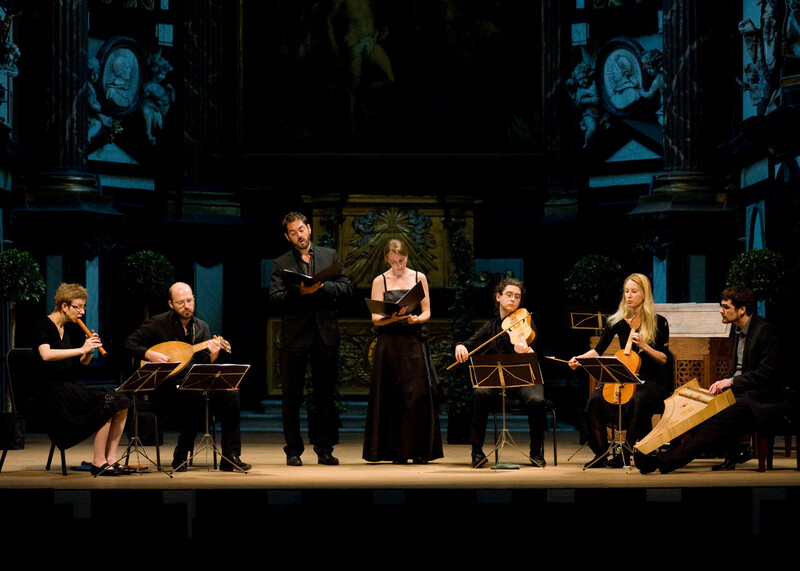 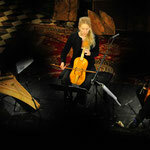 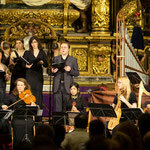 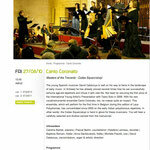 Since 2006 Canto Coronato has performed at early music festivals and in concert halls throughout Europe. 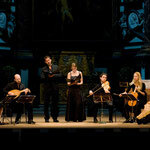 Its productions have given new life to Johannes Ciconia’s motets, Jacopo da Bologna’s madrigals and Matteo da Perugia’s mass movements in concerts that have been enthusiastically acclaimed as «one of the most imaginative and creative musical projects on the current international stage» (Goldberg Magazine). 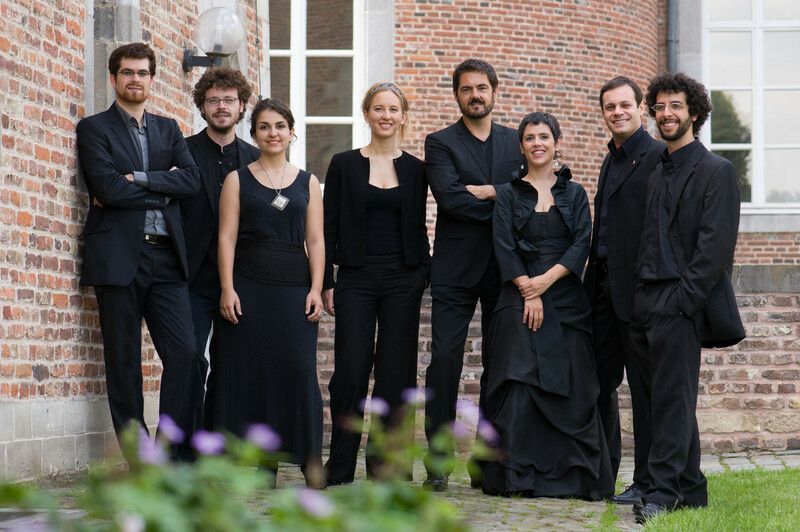 In 2016-17 Canto Coronato presents a new program on the Las Huelgas Codex, which includes music from new sources of medieval polyphony recently discovered in Spain, France and Germany. 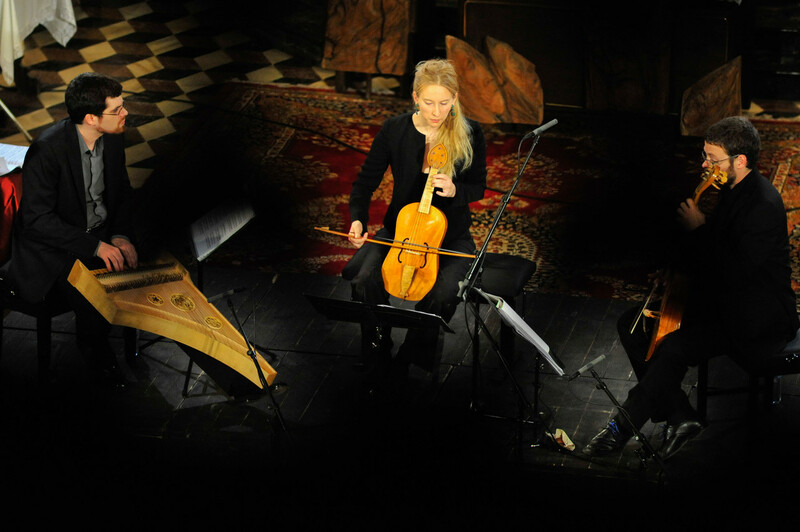 The Festival Laus Polyphoniae 2016 (Antwerp, Belgium) is hosting the production and the premiere performance of this program.